Whigs restored their unity by supporting moral reforms, especially the abolition of slavery and emancipation of the Catholics. They triumphed in 1830 as champions of Parliamentary reform. They made Lord Grey prime minister 1830–1834 and the Reform Act 1832 championed by Grey became their signature measure. It broadened the franchise and ended the system of "rotten boroughs" and "pocket boroughs" (where elections were controlled by powerful families) and instead redistributed power on the basis of population. It added 217,000 voters to an electorate of 435,000 in England and Wales. Only the upper and middle classes voted, so this shifted power away from the landed aristocracy to the urban middle classes. In 1832, the party abolished slavery in the British Empire with the Slavery Abolition Act 1833. It purchased and freed the slaves, especially those in the Caribbean sugar islands. After parliamentary investigations demonstrated the horrors of child labour, limited reforms were passed in 1833. Catholic emancipation was secured in the Catholic Relief Act 1829, which removed the most substantial restrictions on Roman Catholics in Britain. 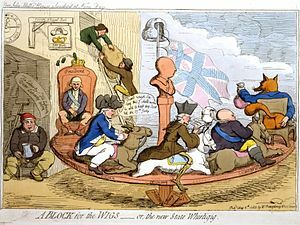 The Whigs also passed the Poor Law Amendment Act 1834 that reformed the administration of relief to the poor. ^ Sykes, Alan (2014). Routlegde (ed.). 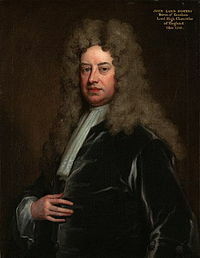 The Whigs and the politics of Reform. The Rise and Fall of British Liberalism: 1776-1988. ^ Leach, Robert (2015). Macmillan (ed.). Political Ideology in Britain. pp. 32–34. ^ Lowe, Norman (2017). Macmillan (ed.). Mastering Modern British History. p. 72. ^ Dalrymple, John (1771). Strachan and Caddell (ed.). 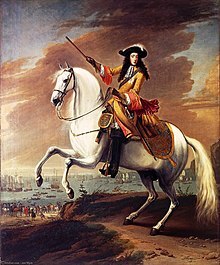 Memoirs of Great Britain and Ireland: From the dissolution of the last Parliament of Charles II until the sea-battle off La Hogue. 1. p. 13. ^ Holmes, Geoffrey (1987). A&C Black (ed.). British Politics in the Age of Anne. p. 171.